AIRPORTS (Airport Improvement Research on Processes & Operations of Runway, TMA & Surface) is a research and development initiative aimed at developing technologies and capabilities to enable the implementation of TBO (Trajectory-Based Operations) and PBO (Performance-Based Operations)4 in the airport context, considering operations and processes affecting both aircraft and ground vehicles. 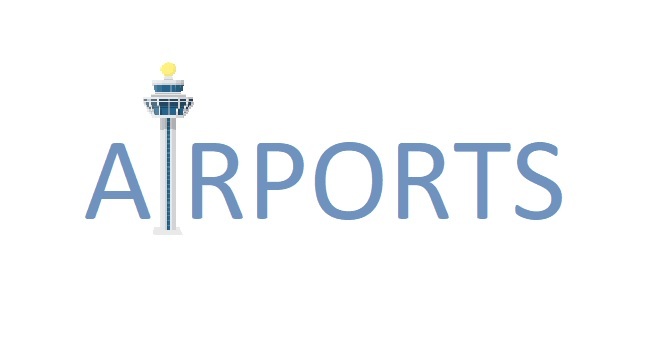 AIRPORTS is a multidisciplinary and integrated effort that tackles highly complex scientific and technological challenges with important repercussions for the global air transportation system. The initiative addresses the development of solutions for the modernization and improvement of transportation systems from a multidisciplinary perspective (air and land areas) through a rigorous systemic and methodological approach that includes experimental and analytical approaches, with proof of concept and integrated analyzes focused on airport applications, a paradigmatic example of extreme operational complexity, in which these areas converge and interact.